How Will Domestic and Global Policy Impact Oil Prices in 2019? | Mason Warner & Company P.C. 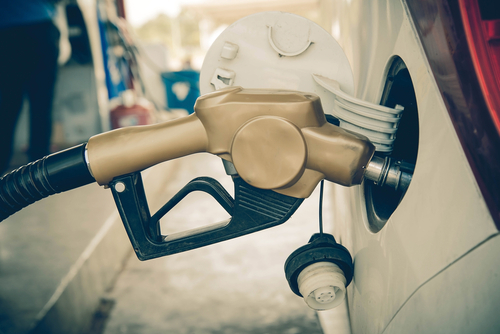 Looking at how international markets have priced crude oil in 2018’s fourth quarter, there’s a lot to speculate on where prices will go in 2019. During the final quarter of 2018, oil prices hit a 48-month high of $86 per barrel. Yet, by the end of December, the price of a barrel of oil lost almost one-third of its value, settling under $50 per barrel. Since the global economy is so volatile and is forecast to continue this way, oil prices will likely follow. As Secretary Pompeo has cited, more than 20 nations have stopped Iranian oil imports, leading to 1 million fewer barrels of crude oil off the market daily. This also cut off profits for Iran’s oil revenue, with the nation losing $2.5 billion since May 2018. As for overall production figures, consulting firm Wood Mackenzie reports that Iran’s oil exports dropped from 2.8 million barrels a day in April 2018 to 1.8 million barrels per day recently. Analysts estimate the current trends will lower Iran’s exports to 1 million barrels per day. The current world economic situation not only directly impacts oil prices, but it also gives insight as to the globe’s economic health. Whether it be uncertainty about the Fed’s decision to hold off or lessen its interest rate increases, the back and forth trade negotiations between the United States and China, or the developing situation in Venezuela with Russia becoming friendlier and Maduro recently giving U.S. diplomats 72 hours to leave, the only thing that’s for sure is market and price volatility.